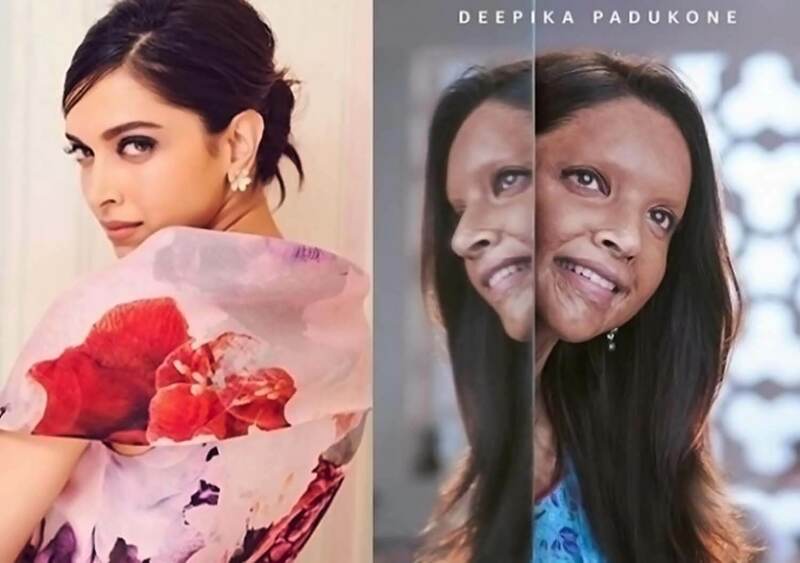 ‘Chhapaak’ film is based on the inspiring, real-life story of an acid attack survivor, Laxmi Agarwal. Trade analyst, Ramesh Bala released the first look of the film which left everyone stunned. The role of Laxmi Agarwal will be played by Deepika Padukone, directed by Meghna Gulzar. Meghna Gulzar, who directed Alia Bhatt in the film Raazi, will be collaborating with Deepika Padukone for the first time. Deepika Padukone shared a post on social media to unveil her look in the film. Laxmi, at the age of 15 survived an acid attack. She refused to marry the former, so she got attacked by a man and his two friends. Since then, she has been protesting against acid violence. To achieve this goal, she initiated an organisation called ‘Stop Sale Acid’. Laxmi Agarwal was honoured with the ‘2014 International Women of Courage’ award by the US First Lady, Michelle Obama. Chhapaak is all set to release on January 10, 2020.